Bianca Ng is a visual storyteller who explores topics related to the Asian American Identity, mental health, and inclusive feminism. She received her BFA from the University of Michigan and her work was featured in the Type Directors Club. Her background is in branding, illustration, and print design, but she’s also known for her interdisciplinary passion projects. Currently, she works as a freelance designer and collaborates with female-centric organizations such as The Cosmos and It’s Not Personal. You can see a recent interview with her from The Slant about Take Up Space, an annual storytelling project she launched in 2017, and see her piece and process “It’s me, Mom” here. Paulette Jonguitud is the author of Mildew, published in the UK by CB EDITIONS and in Mexico by FETA/CONACULTA. Mildew was part of the Cultural Highlights of 2015 list by the Wales Art Review. In its Spanish edition it received a Special Mention in the 2009 edition of the Juan Rulfo First Novel Prize. Her second novel, Algunas margaritas y sus fantasmas, was published in Mexico by Penguin Random House in 2017. 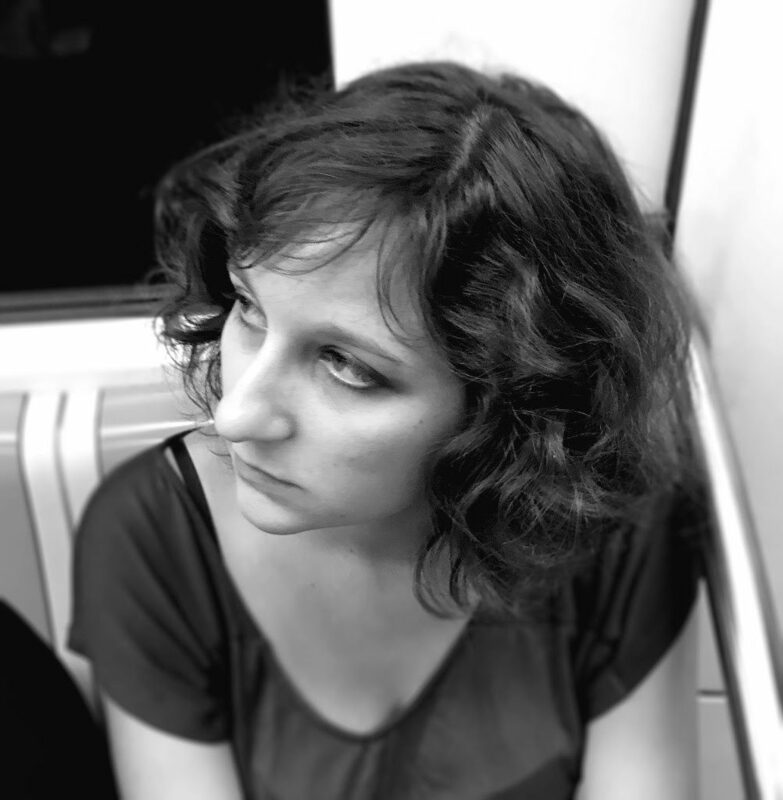 She has also written El loco del martinete, a book for children published in Mexico and Spain by Grupo EDEBÉ and a short story collection, Son necios, los fantasmas, published in Mexico by El Guardagujas. 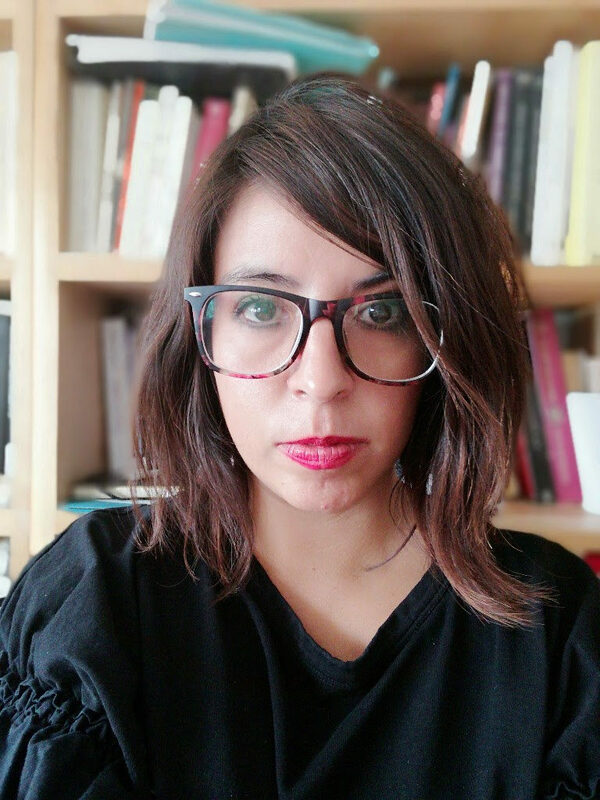 She has been an artist in residence at The MacDowell Colony and a fellow of Fundación para las Letras Mexicanas and FONCA in its Program for Young Creators. She currently teaches Creative Writing at Universidad del Claustro de Sor Juana in Mexico City. Christopher Kojzar received his B.A. in International Affairs from George Washington University and his M.F.A. at the University of Maryland Baltimore County in the Intermedia and Digital Arts Program. He is currently creating mixed media and immersive video art in response to encounters he experiences while sharing open and public spaces with others. Sketching in public has prompted interactions with security personnel, police officers, TSA agents, and pedestrians. He explores the increasingly troubled phenomenon of observing and being observed in an era of escalating surveillance and mistrust. 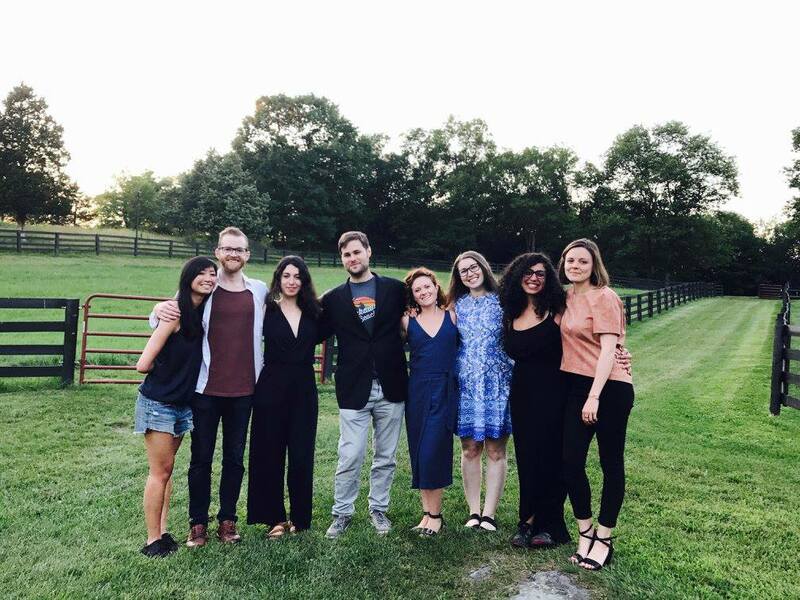 Christopher recently completed a three-year residency program at the Creative Alliance in Baltimore, MD and has exhibited nationally and internationally. 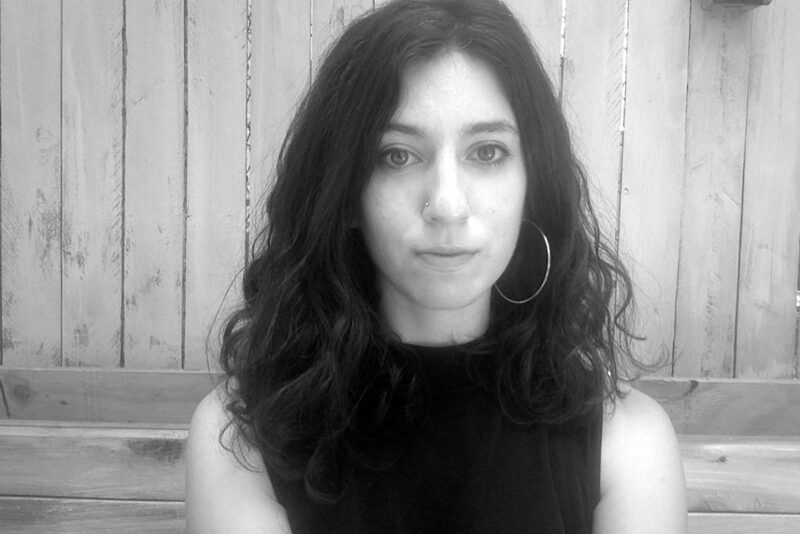 Tara Rose Stromberg is a Brooklyn-based writer and graduate of The New School MFA program. Her work often bridges the visual and literary realms, focusing on the personal themes of identity, anxiety, and family trauma. She is also the Head of Production at Dress Code, an animation and production studio, and has produced films that have been recognized by The Webby Awards, Tribeca Film Festival, and Vimeo Staff Picks, among others. She is currently writing a memoir about the experience of shooting a 35mm film in Prague during a nervous breakdown. 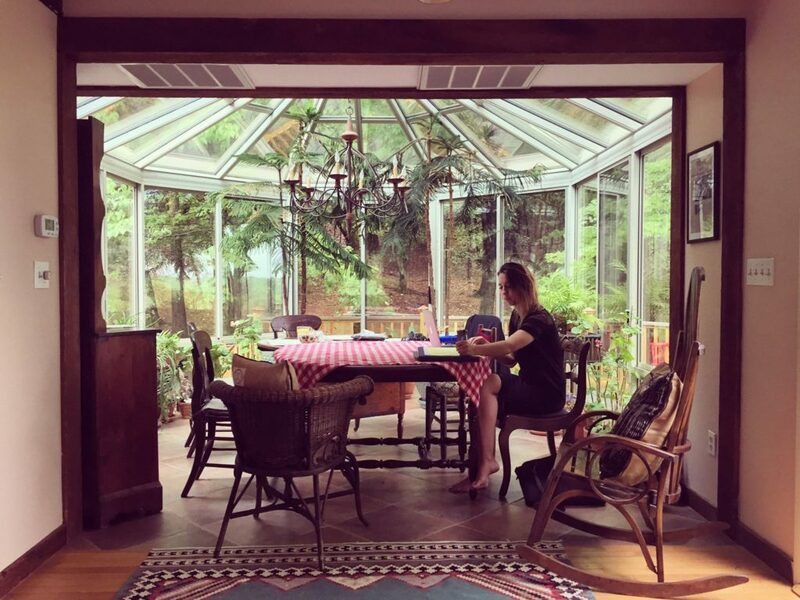 Lauren Friel is a full-time freelance writer and poet living in Boston. She studied creative writing under Peter Richards and Jane Unrue at Harvard University, but dropped out to pursue a career as a sommelier. Now, she’s making up for lost time. In addition to her regular journalistic pursuits, she’s currently developing a work of metafiction that explores the psychology of intimate partner violence, “ownership” of the body, and the sociopolitical implications of victim identity. See her piece, “What Happened,” here. 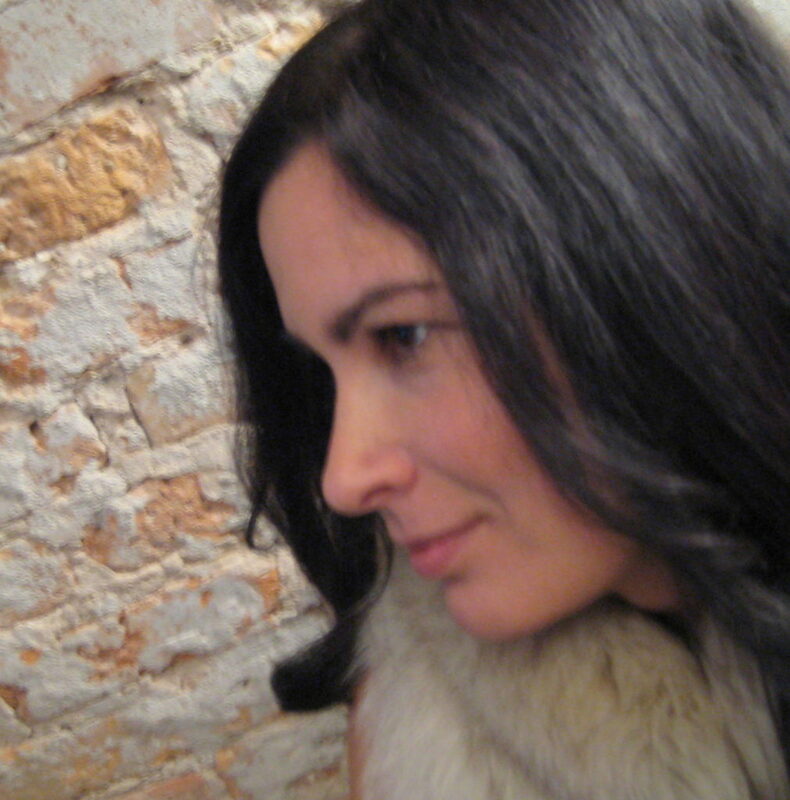 Angela Brussel is a writer based in Brooklyn who holds an MA in Writing and Teaching from Goldsmiths, University of London. Her fiction and nonfiction have been published in The Wrong Quarterly, Brooklyn Magazine and ARTpublika, to name a few. She is currently working on a novel concerning the intersection of inherited trauma, persecuted classes and the implications of beauty myths. See her piece, “The Surgeon,” here. T.B. 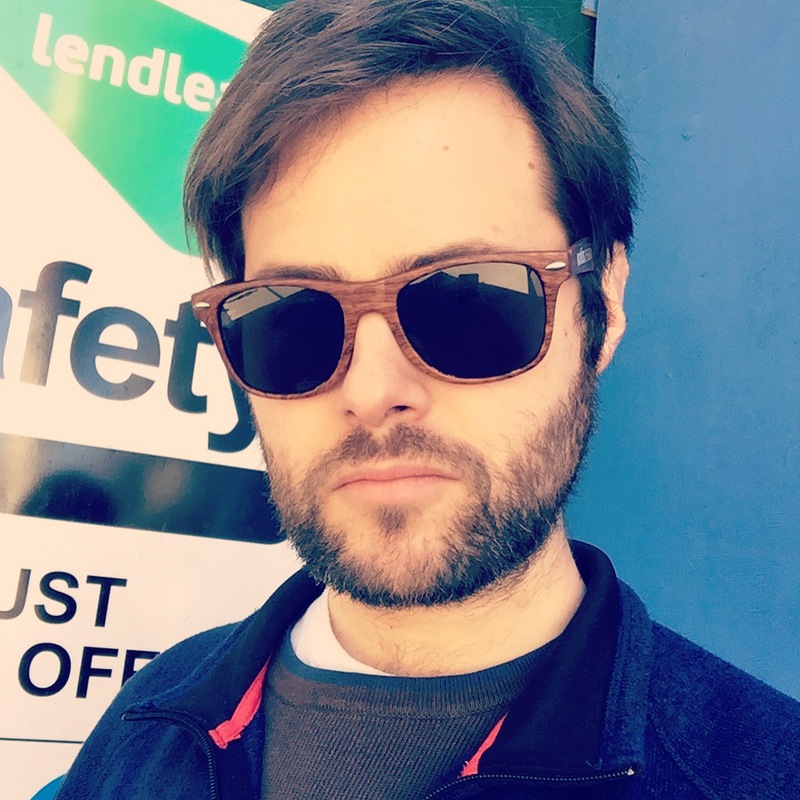 Grennan’s fiction has been published in Digital Americana, White Stag Journal, and Construction Literary Magazine, and his nonfiction has appeared in Meridian and Pomona College Magazine. His short film, “Picking Up,” premiered at the 2015 Boston LGBT Film Festival. 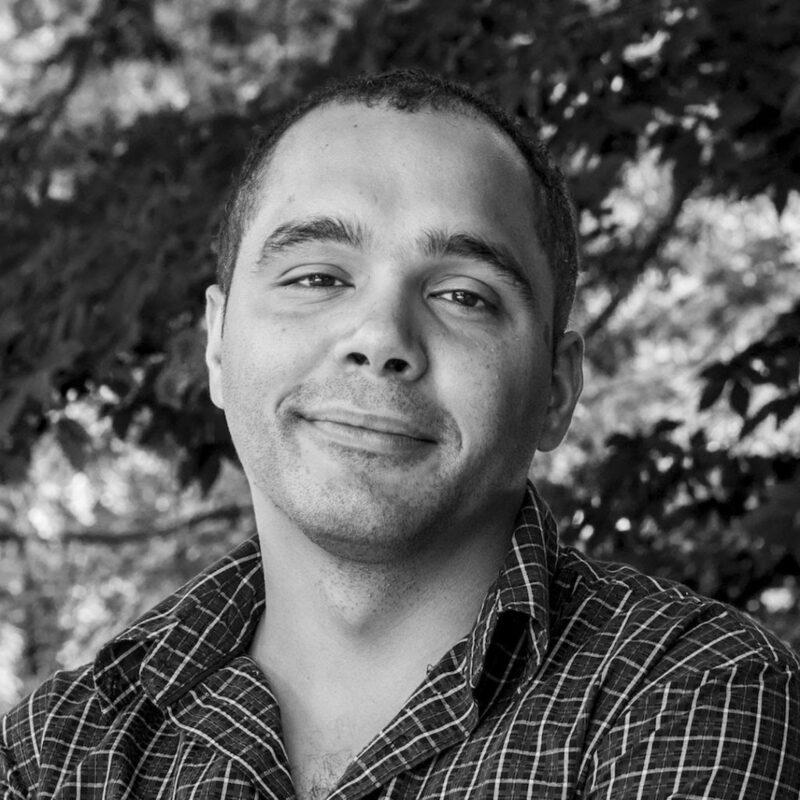 He received his MFA in creative writing from the University of Virginia, where he was a Henry Hoyns Fellow and a Poe/Faulkner Scholar. He was born in Burlington, Vermont, and currently lives in Brooklyn, New York. See his piece, “Hard Feelings,” here. 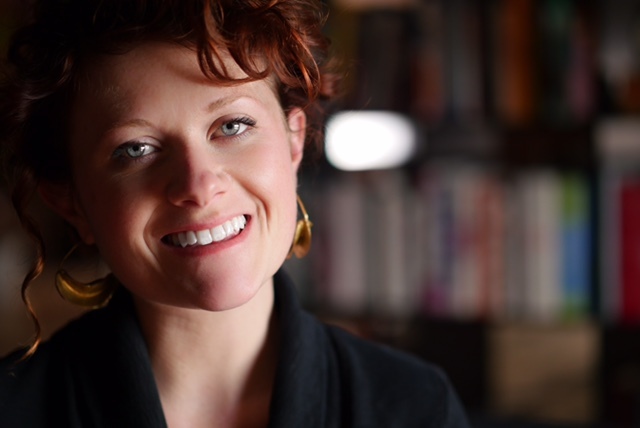 Anna Fridlis is a writer, freelance editor, and writing instructor at Parsons the New School for Design and beyond. She writes from personal experience about immigration and trauma, nature and plants, anxiety and searching for home in a stupefying world. See her piece, “Madonna and Child,” here. Nothing But The Truth was developed with The Barrow Group, Theater for the New City, Dixon Place, and Playhouse on Park and named a semifinalist for seven playwriting competitions, including Theater Resources Unlimited’s TRU Voices series and Geva Theatre’s Festival of New Theater. Eve’s essays have been featured in The New York Times and her memoir Letters From My Sister: On Life, Love and Hair Removal, was released by Skyhorse Publishing. Eve Lederman is also a monologist and has performed at The Players Club, The Bryant Park Reading Room and the Museum of Jewish Heritage. She is currently a freelance editor and provides corporate proofreading training with her business Proof Right. See her piece, “Process & Unprocess,” here. Brian Oh was born in Illinois, USA, raised in South Korea and spent time living in Germany as a teenager. 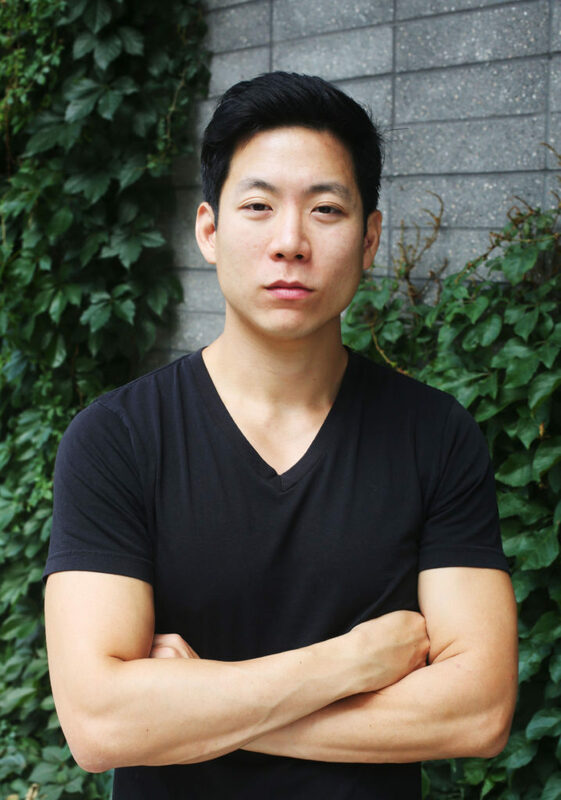 Dropping out of college in South Korea, he moved to Chicago to pursue his film studies at the School of the Art Institute of Chicago. Soon after graduating from the school, he moved to New York City and has worked on several short films, documentaries, music videos, and multi-media projects and shown his works at several screenings, exhibitions and public press. Influenced by his nomadic childhood, his work is personal with an emphasis on the psychological process of an artist and elements of the subconscious, duality, and origin. Currently, he is developing a few personal film projects while working as a videographer/editor for a wide range of clientele. See his piece, “Lorca in New York,” here. 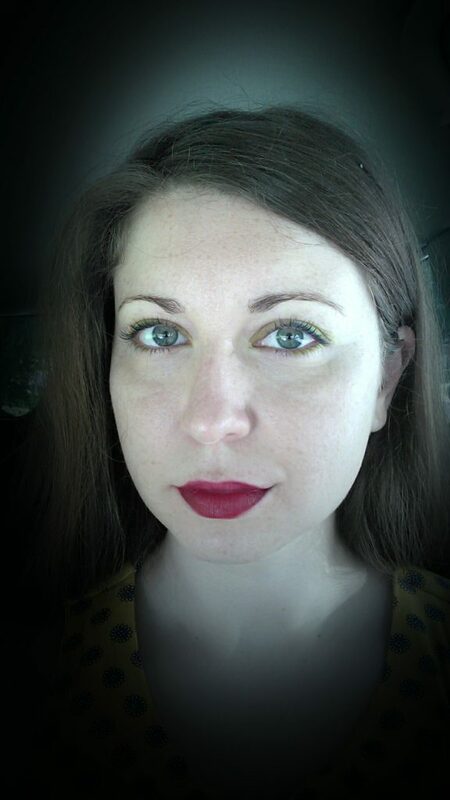 Georgia Lavey is an American novelist of Choctaw descent. Born and raised in Colorado, she currently resides in Weehawken, New Jersey, where she works in the non-profit sector as a Court Appointed Special Advocate for children in foster care. See her piece, “Nullibiety,” here.